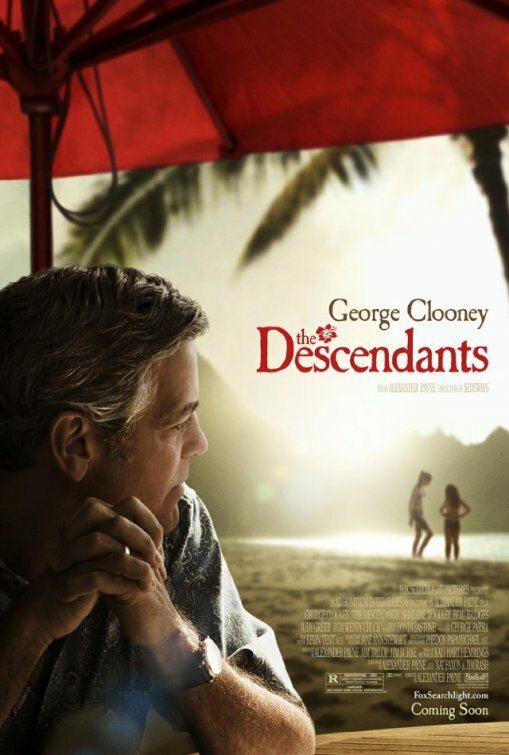 Released last November, The Descendants is based on the novel of the same name by Haiwaii-born novelist Kaui Hart Hemmings. It tells the story of Matt King (played by George Clooney), a Honolulu-based lawyer who discovers that his comatose wife had an affair with the man who is brokering the sale of a large plot of land passed down to him from his ancestors. The descendent must decide whether to cash in on his family property, while trying to come to terms with his wife’s infidelity and manage his two wayward daughters, Alex (played by Shailene Woodley) and Scottie. Director Alexander Payne (Sideways and About Schmidt) is known for his wry humor and a keen eye for the American life. Payne takes an otherwise unremarkable story and turns it into a sweet little vignette on mid-life crisis and priorities. The dialogs are razor-sharp and the script has no shortage of clever one-liners, such as: “you should give your children enough money to do something but not enough to do nothing.” I can think of a few Hong Kong parents who can use a piece of advice like that. The movie owes much of its success to its two lead actors: Clooney and Woodley. Clooney’s portrayal of a neglectful husband and father who works too hard and lets his life pass him by is at once heart-wrenching and relatable. After his wife gets into a boating accident that turns her into a vegetable, the character loses his sense of direction and purpose in life. He is a man on the verge of a nervous breakdown, the kind of victim character traditionally made for a woman but skillfully played here by one of Hollywood's leading men. Equally brilliant is 20-year-old Woodley, who plays the gum-smacking rebellious daughter with precocious depth. No doubt her manager’s phone has been ringing off the hook since November. There are a number of climactic scenes in The Descendents, such as when King confronts Brian Speer, the man who slept with his wife, and when Speer’s own wife shows up at the hospital to speak to the Kings. Perhaps to avoid being melodramatic and over-sentimental, Payne pulls back on the scenes too early instead of letting them play out naturally. 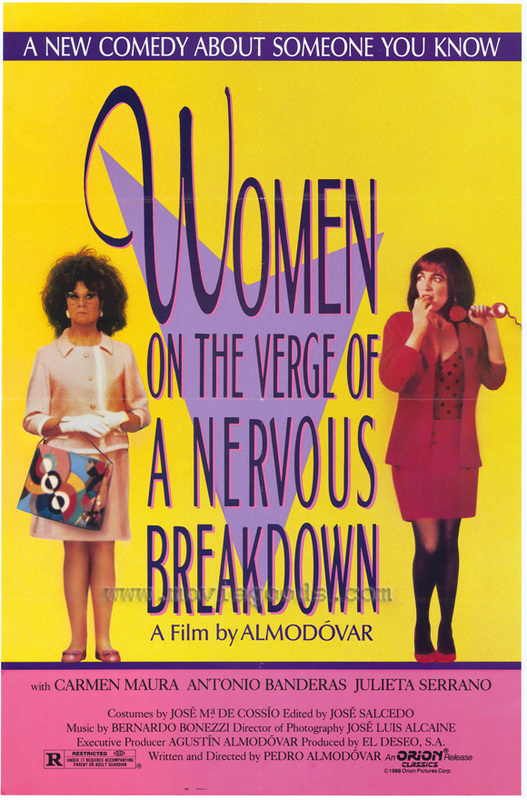 As a result, some of these climaxes end abruptly, leaving the audience in a state of emotional limbo. But considering Clooney’s and Woodley’s stellar performances, that’s a minor flaw we can easily overlook.